Voters in two states chose new governors on Tuesday. 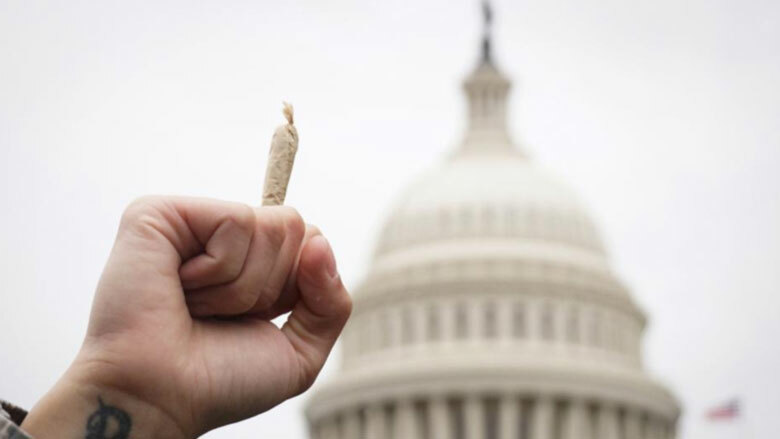 Both of those elections -- as well as the results of a number of local races across the country -- will have huge implications for efforts to legalize marijuana. Here's an overview of cannabis-specific ballot measures that voters approved, along with details on how the Democratic gubernatorial wins in New Jersey and Virginia will boost marijuana reform campaigns in those states. Phil Murphy, the incoming governor, campaigned on marijuana legalization.